As a Huntington Beach real estate agent I have the pleasure of working with some amazing people. I’ve had the opportunity to help many amazing clients buy and sell real estate in the Huntington Beach area. Today I want to share with you some of those properties, market updates, and some local Huntington Beach activities. For those of you who are looking to buy or sell real estate in the Huntington Beach area, I’d love to hear from you! I’m happy to help answer any questions you might have. Check out the info below for an update on my experience in this region. 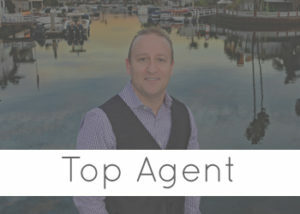 Are you curious what kinds of services I provide as a Huntington Beach Real Estate Agent? Here’s a list of a few of my top services, these services are designed to help homes sell fast and for the best possible price! I work with some of the best people in many fields. Everything from financing to landscaping can make a difference when buying and selling a home. I have contacts for top professionals in many fields and they help me to assist clients in all areas of the real estate market. Being a great real estate agent is about making people happy and getting the job done, using top professionals in all fields means you can be confident that the job will be done quickly, efficiently, and to the highest standard! As part of the First Team real estate company I have the added bonus of a top tier team surrounding me. First Team is a the top broker in Southern California and their partnership with Christies International makes them one of the top companies for buying and selling luxury real estate in California and around the world. 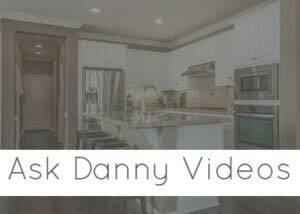 Whether you are looking for to upsize, downsize, or for something on the luxury market, I have the tools and the experience to make your dreams a reality! Update on real estate sales activity and values for the Coral Shores, Huntington View, La Cuesta and Seahaven Homes For February 2018. If you are curious how the real estate market in Huntington Beach is looking, here’s a quick video on the subject! I’ma Huntington Beach real estate agent and I try and keep my clients, viewers, and readers up to date on the markets in all of my areas! 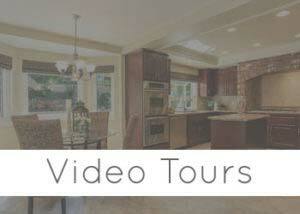 Let’s look at some of the gorgeous properties in Huntington Beach that I’ve sold for some amazing clients! You can click through to each of these amazing properties to see more details about them. Check out this video I had made of some neighborhoods in Huntington Beach. It’s a fun and unique perspective of the area. It also proves that if you have a 20 story house….you have a FULL ocean view!!! :) If you are looking for more info on the Huntington Beach area you can’t go wrong with this birds eye view of the area! Check out this unique perspective on this gorgeous area. We had a blast (as usual) meeting you all in Huntington Beach. Thanks for coming out and saying hello and be sure to keep an eye on my social media accounts so you can come out and see us at the next ice cream event in Huntington Beach! !